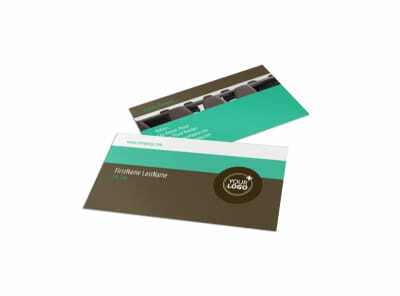 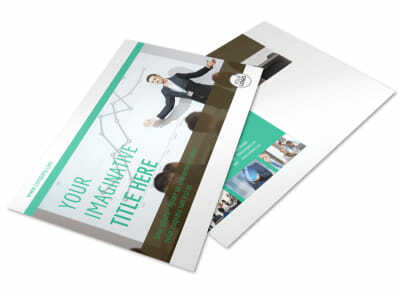 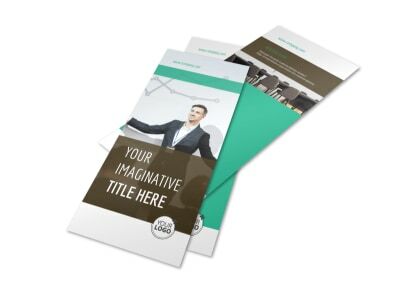 Customize our Real Estate Conference Postcard Template and more! 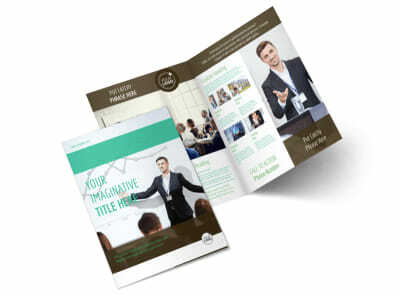 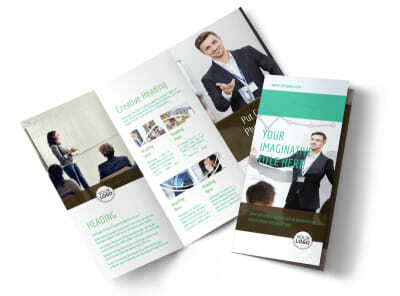 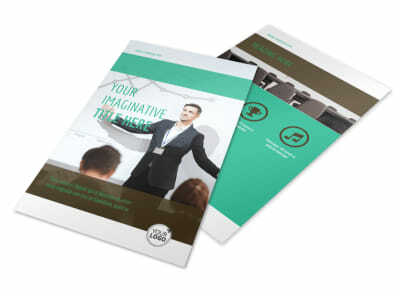 Make sure this year's conference is the best by advertising in advance with real estate conference postcards you make yourself using our online editor and templates. 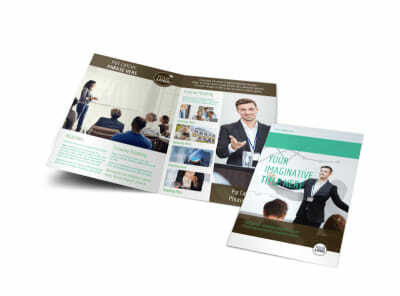 Choose a layout, color scheme, and other elements, then add your own text, images, and more to give potential attendees the 411 on dates, times, topics, presentations and more. 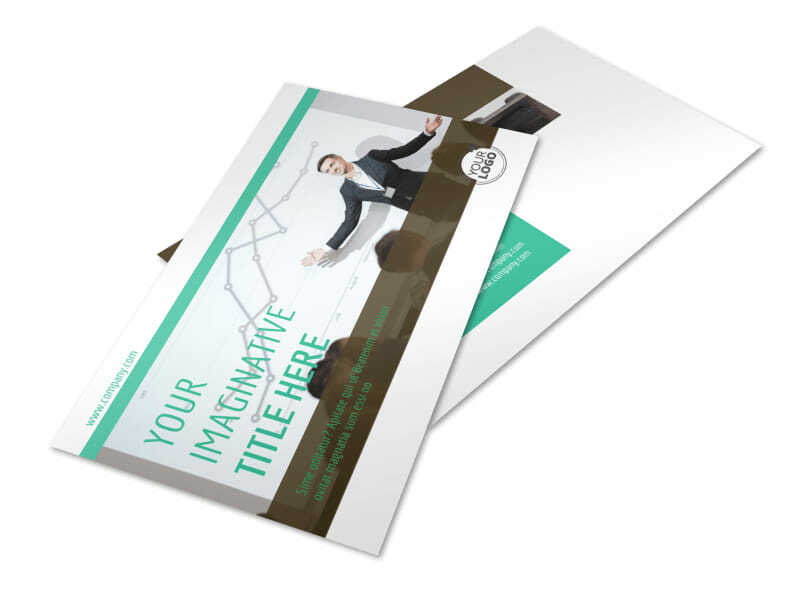 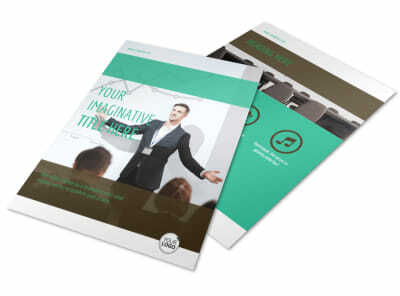 Get busy now and get a print-ready design in minutes.